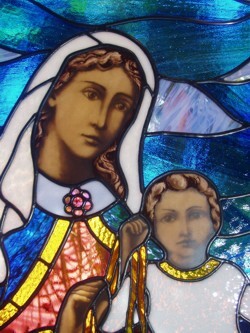 At Perth Stained Glass Studio we design new commissions, do onsite repairs, remake and restore. 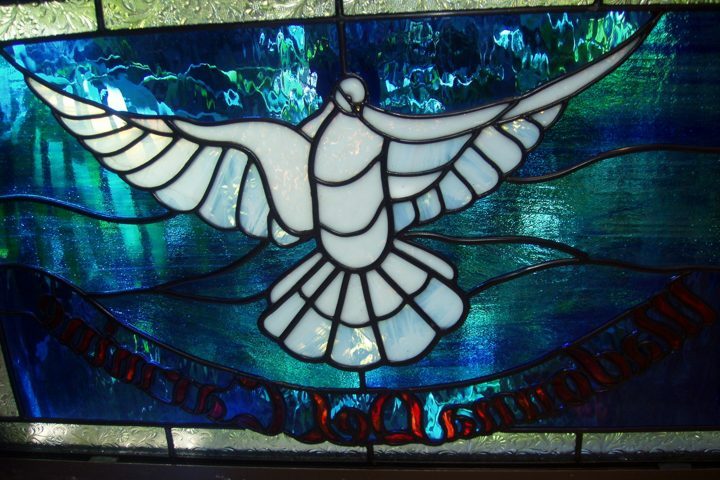 Consider a fused, slumped or glass panel, stained glass feature or leadlight panels for your shop or office building. Individually designed to suit retro, traditional or contemporary styling. 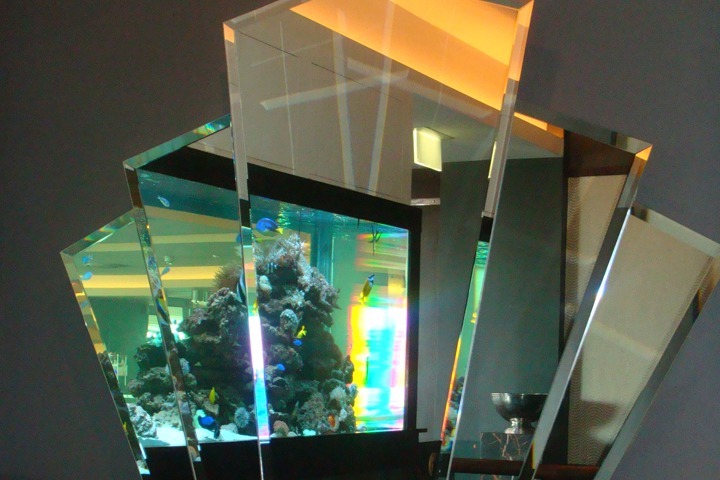 Commercial buildings can be enhanced by the addition of feature glass window or door. We can create a traditional or contemporary look to complement the building style or architectural vision. 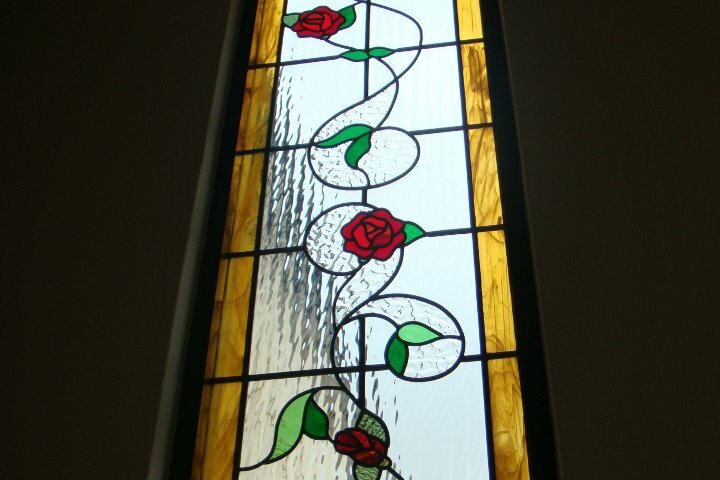 Perth Stained Glass Studio will design your new windows or door entrance way panels for your home, to either match existing or to suit the style of your home. 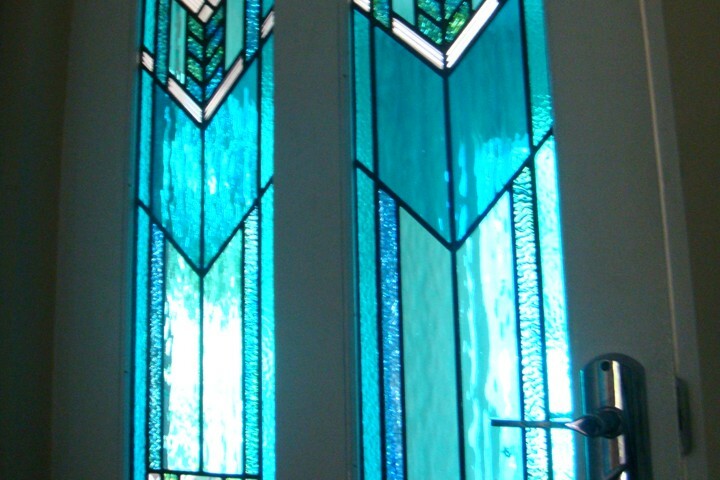 Whether Art Deco, Californian bungalow, Federation or contemporary, at Perth Stained Glass Studio we will do our best to ensure your leadlight compliments your home. 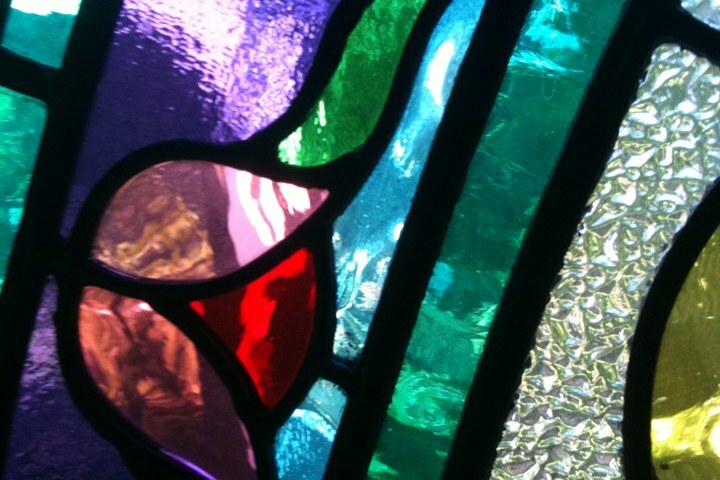 Alternatively, we can assist if you have a leadlight which requires a couple of pieces replaced, a panel re-leaded or a complete restoration. 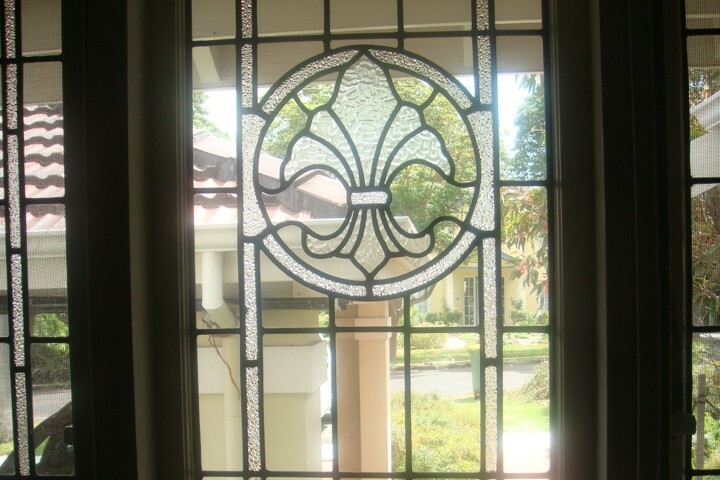 Retaining as much of the original glass as possible, we replace, re-lead and rebuild panels. 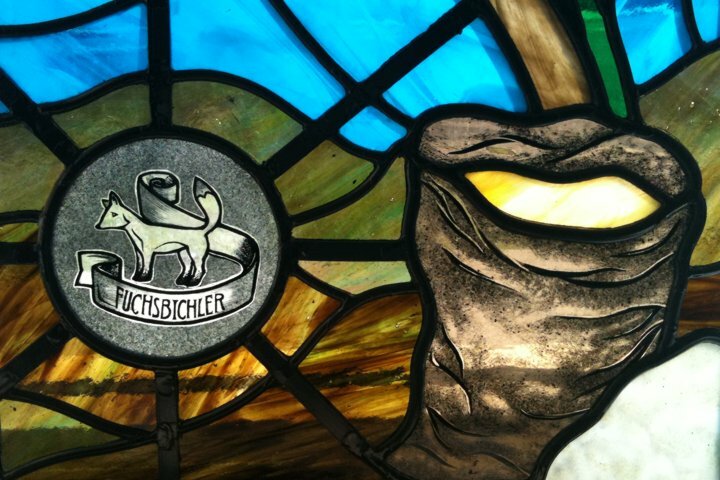 Etched, stained deforms, bullion, patterned and textured glasses are all matched or remade to match the original window or panel. 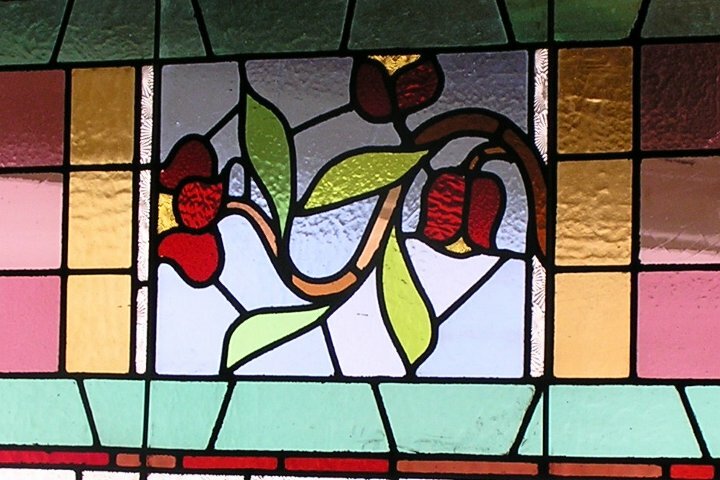 Over the years Perth Stained Glass Studio has restored many windows, and we understand the importance of matching textures and colours. 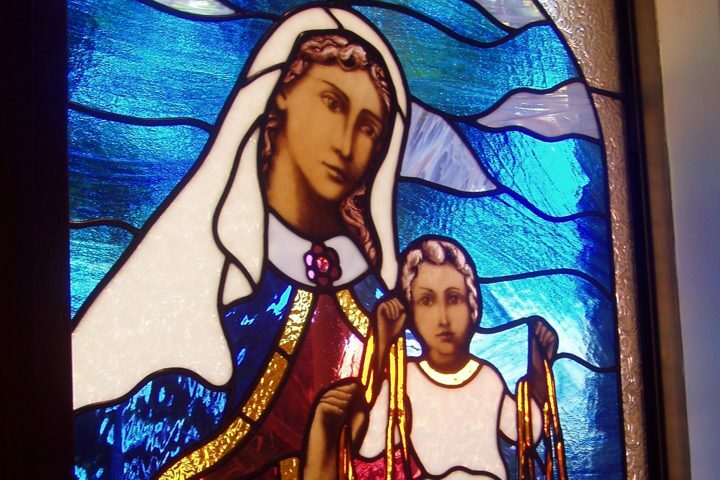 It is also important to retain as much of the old glass as possible – for even clear glass is very different today. **Best to call first as we are sometimes out on site.